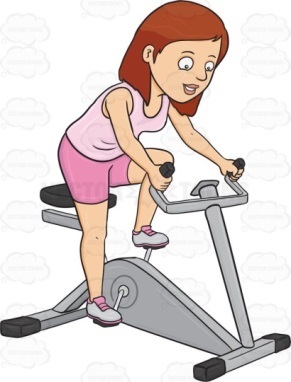 Take a turn on the exercise bike outside Lloyds Bank in Brecon, 10am – 4pm. Can we clock up over 100 miles in the day? Sign up for your slot now, and don’t forget to download your sponsor form and ask your friends to help support hospice care in the local community.